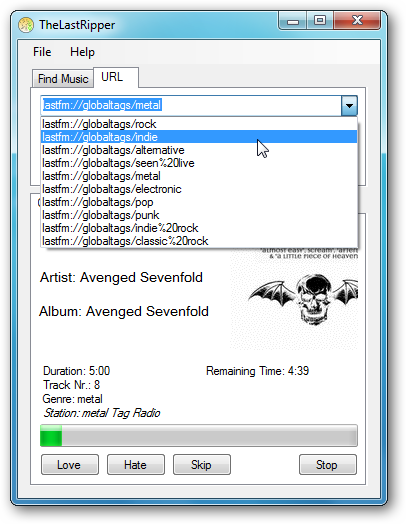 Do you love listening to your favorite tunes on Last.FM but wish there was a way to store the songs on your local hard drive? 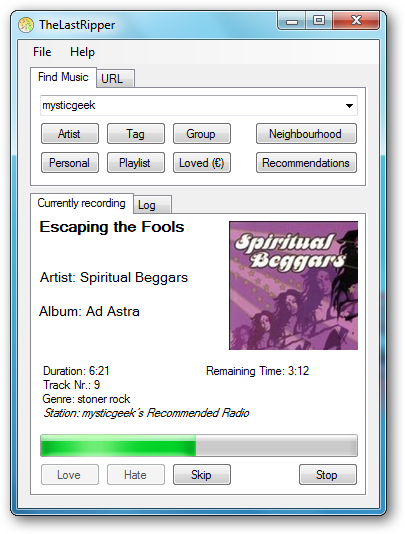 Today we take a look at The Last Ripper which is a cross platform utility that allows you to record Last.FM songs and cover art to your computer. 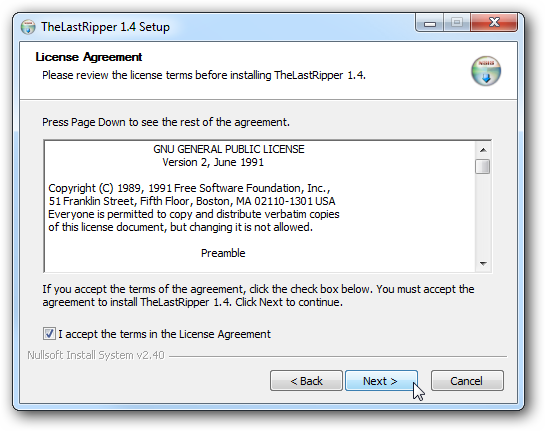 Installation is quick and easy and it is brought to you under the GNU General Public License. 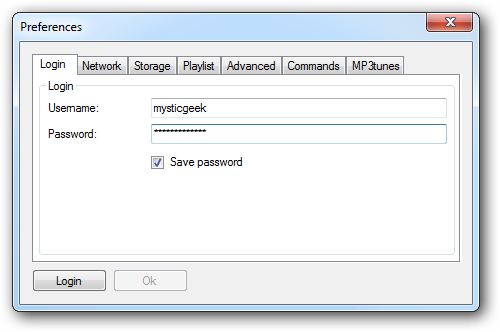 To begin using The Last Ripper you will need to log into your Last.FM account. Now you can start recording your favorite tunes from Last.FM. To begin with I started recording songs from my personal profile but you can select from Artists, Neighbourhood, Playlists, etc. Click on the URL tab to find different feeds to tune in to or type in a custom one. 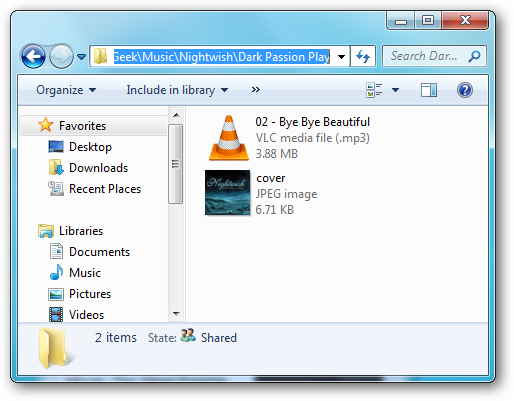 Songs and cover art are saved in your My Music folder. 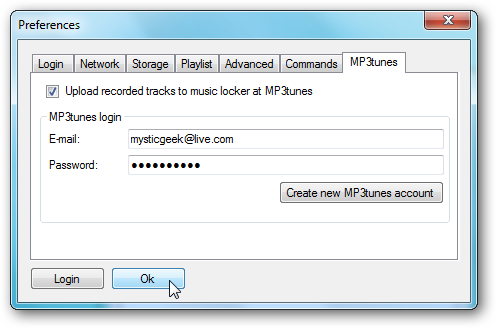 Another cool feature is uploading the recorded tracks to a music locker at MP3tunes so you can listen to your music anywhere there is an Internet connection. This project is still under development so expect a few bugs and I was not able to get it to work on a 64-bit Windows system. There is a version for Mac, Windows, and Linux systems. Note: Recording online radio streams may not be legal in your area make sure to check your local laws. Also make sure to read The Last Ripper Legal Notice.